It's nothing new for images or specs of a device to leak prior to its announcement, but this time it does dash the hopes of some Android fans to bits. The Samsung SPH-L300 for Sprint was first leaked in a user profile that lacked any real information. 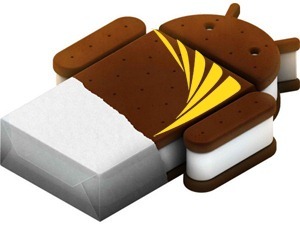 It was put forth that this could be the Sprint version of the Samsung Galaxy S III already in testing, but if this new leak is to be believed, this is a completely different and thoroughly mid-range device. 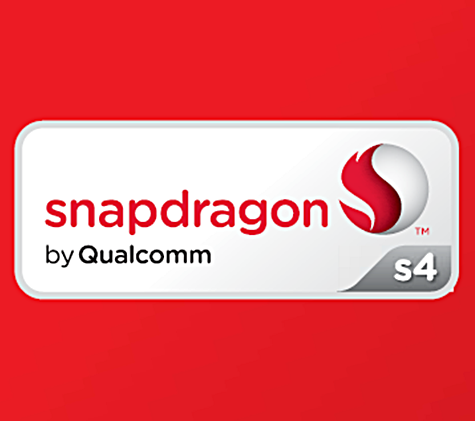 Qualcomm is going to release an upgraded version of its S4 generation Snapdragon chipset in the second half of 2012, the company announced at MWC 2012 today. The more capable and powerful S4 "Pro" variant of the original dual-core MSM8960 chipset (which can be found in the HTC One X, for example) will feature an Adreno 320 GPU as opposed to Adreno 225 in the regular S4 MSM8960. Before this announcement, Adreno 320 was scheduled to accompany only the quad-core Krait CPUs, like the APQ8064 and the MSM8974 which won't be coming out until late 2012/early 2013. The de facto hardware experts over at AnandTech have spent some time with the newest CPU from Qualcomm: the MSM8960, sporting the new 28nm Krait architecture in dual-core, 1.5GHz form. They've put it through their suite of benchmarks including Linpack, SunSpider, BrowserMark, Vellamo, and Basemark OS. 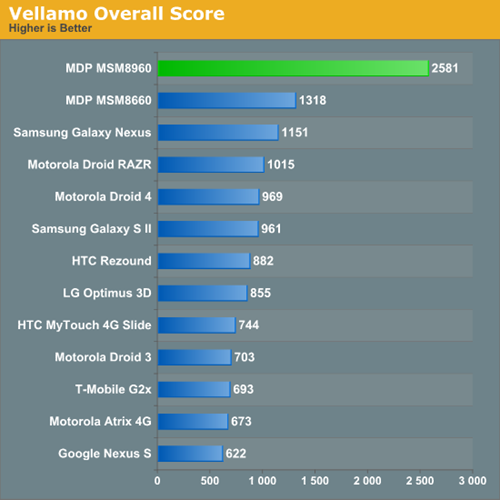 In a nutshell: the MSM8960 absolutely destroys every other phone/CPU on the market right now in every. single. benchmark. An example of what to expect.